1. Question: What is your MOQ of Laminated Nonwoven Fabrics backing with PVC Dots? 2. Question: How many production line of nonwoven fabrics? Answer: we have five production line of nonwoven fabrics! Answer: In the color chart you can find the color values for the exact identification of the color (RGB and Pantone) for your individual mat (background as well as motive). Answer: logo all made via PVC Dots. 6. Question: What's the shipping time? Answer: Normally we takes about 10-15 days to delivery. 7,Question: What's the max width of anti-slip polyester nonwoven? Answer: max width is 4m. Looking for ideal Nonwoven Fabric Manufacturer & supplier ? We have a wide selection at great prices to help you get creative. 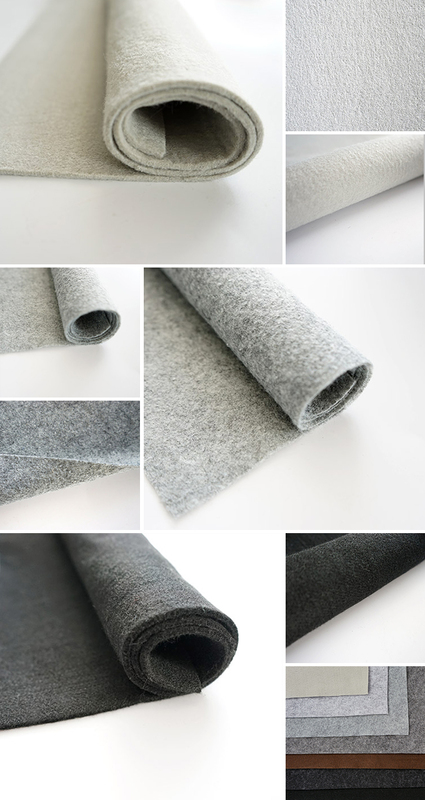 All the Nonwoven Fabric Felt are quality guaranteed. 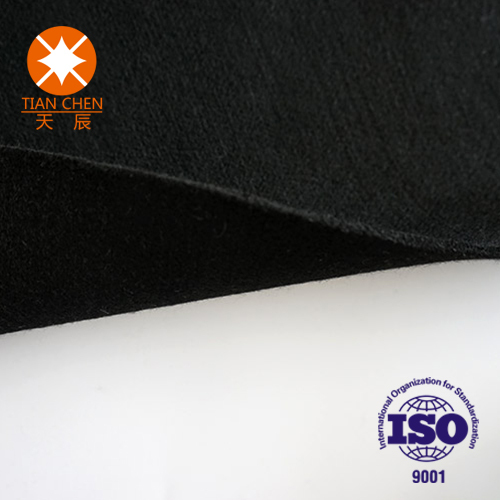 We are China Origin Factory of Pure Black Carpet Nonwoven Fabric Felt. If you have any question, please feel free to contact us.